DETROIT (WXYZ) — In a galaxy far, far, away, you might find Darius dreaming of a light sabre duel with Darth Vader. The 13-year-old in foster care really enjoys the Star Wars franchise. He'd love it if his future family enjoyed sci-fi movies, too. He's an active kid -- both indoors and out. Studying hard in school is one of his goals. He also enjoys playing games on his computer. He's friendly with his peers. Darius starts his day greeting everyone and makes sure he says goodbye when class is over. Darius would like a forever family with two parents who can give him the one-on-one attention he needs to thrive. His future family should be experienced and provide Darius a structured daily routine to help him function at his best. He's been waiting to be adopted since 2013. If you'd like to learn more about Darius, click here. 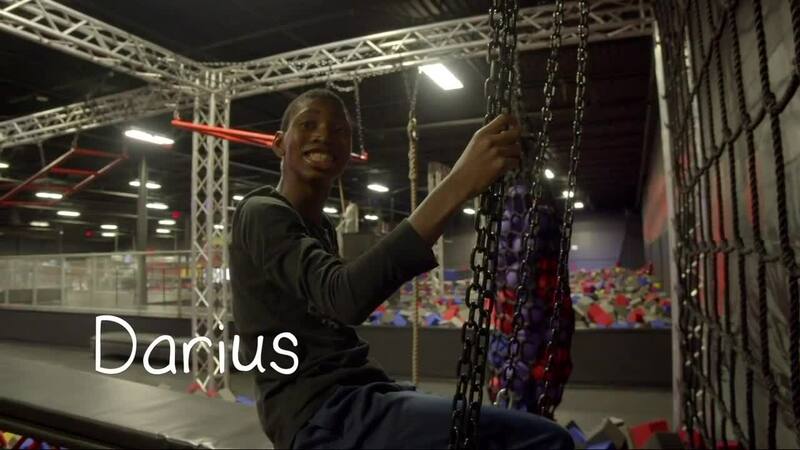 If you’d like to talk with an Adoption Navigator about adopting Darius, please call the Michigan Adoption Resource Exchange at (800)589-6273.